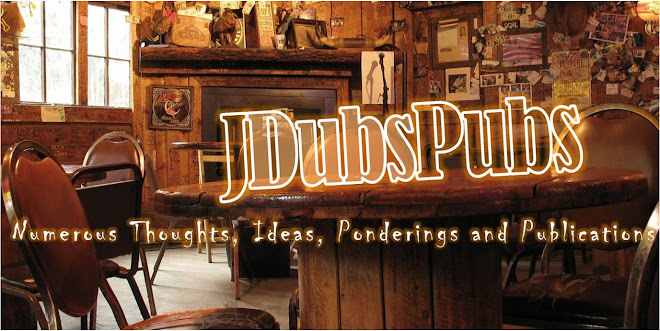 J Dub's Pubs: Why Worry? Yesterday Andy finished a 3 part series called, "Why Worry?" He said, “Today’s worries often wipe out God’s past faithfulness.” This statement struck me and I asked myself this question, Where, when and how has God has been faithful to me in the past? It was an amazing exercise that led to great worship. 1. 1954 – The place I was born in Miami, Fl. I love being from Miami. 5. 1968-1972 – Was discipled by Bud, Charlie Powell and John Riggs. 6. 1968-1972 – Was protected by the Lord from sexual immorality. 7. 1972-1976 – He led me to Florida Bible College. 9. 1976-1979 – He led us to Reston Bible Church. 11. 1979-1980 – He led us to Western Seminary…death of a vision. 12. 1980-1985 – He led and provided for us in business. 13. 1985-1992 – He called us to pastor Circle Community Church. 14. 1990 – He sent Rex Frieze to help in admin. 15. 1992-2001 – He led us into the wilderness to humble us, to test us and to know what was in our hearts. Deut. 8. 16. 1995-2001 – He provided for all of our children’s educations in college. 17. 1996-2001 – He led me to start Training Faithful Men. 18. 1992-2001 – He gave us great and faithful friends. 19. 2001 – He led and invited us to Lanny, Andy & Bill W and NPCC. 21. 2001-2004 – He was healing a wounded soul. 22. 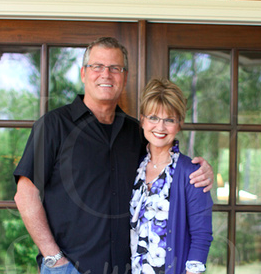 2003-2007 – God brings our children great spouses. 25. 2005 – We celebrate 30 years of marriage and build Carington Way. 33. 1954-2008 – We have never missed a meal…in fact I eat too much. We have more clothes than we need…we are filled to overflowing…so I ask, “Why Worry?” God has been ridiculously faithful in all of our lives. Deeply thankful. Love these thoughts, JW. Thanks for your leadership and counsel.